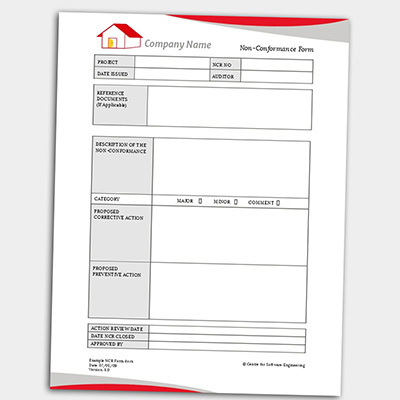 NCR forms can be used for a variety of purposes like order forms, invoices, quote forms, receipts etc. 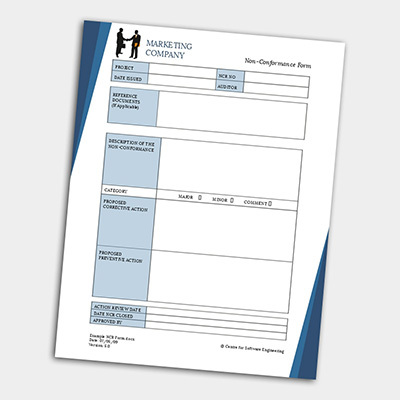 Design yours today for a low price of $111.05 for 250 copies. 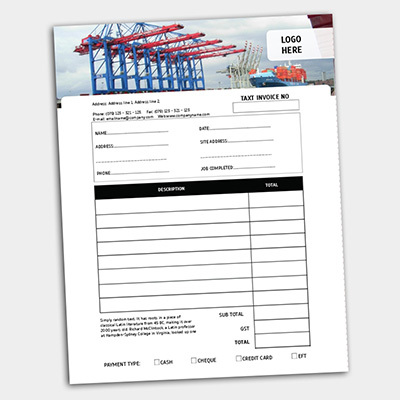 After your design is complete, make sure to preview your form online for final approval. 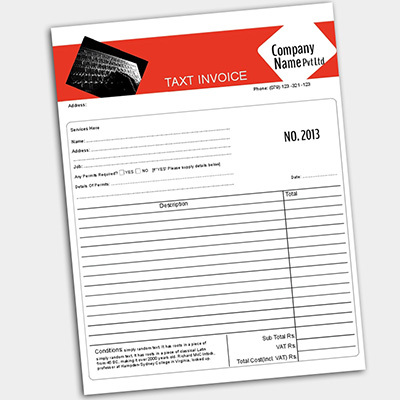 Number forms with consecutive number for invoices or work orders, etc.